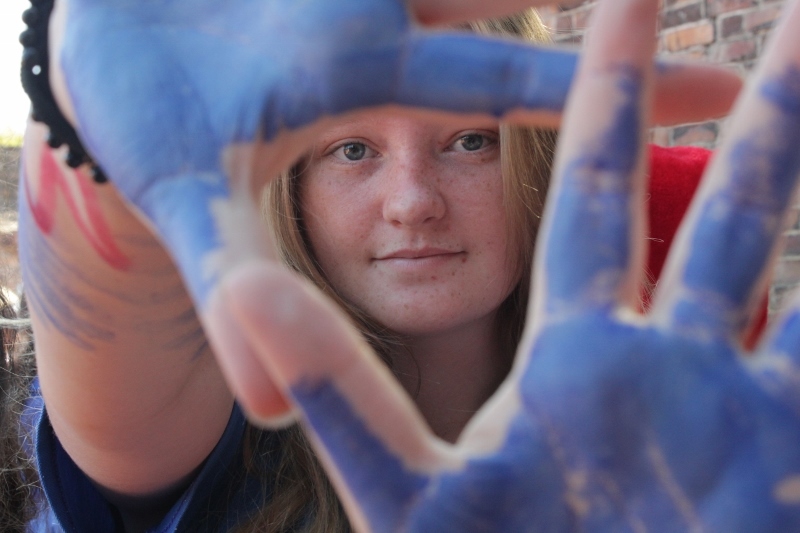 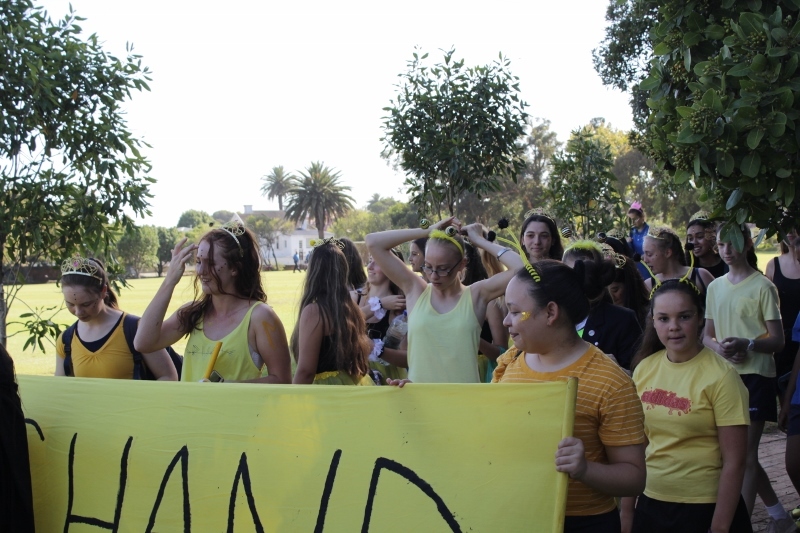 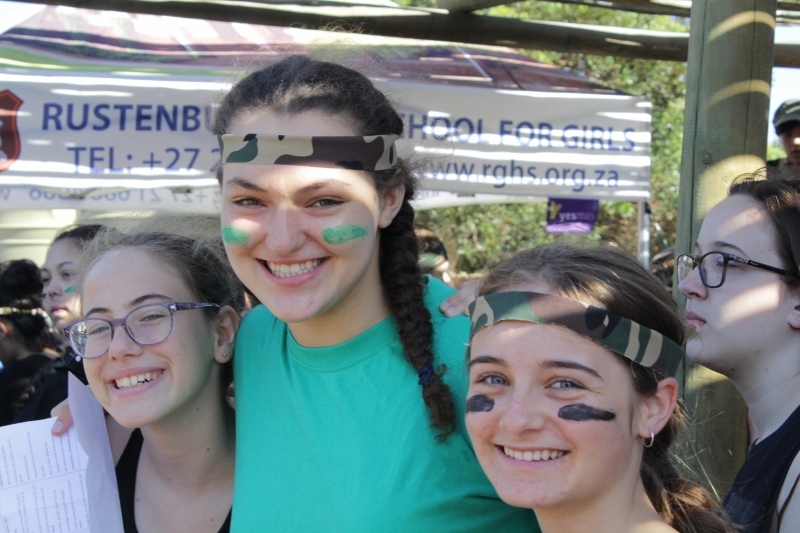 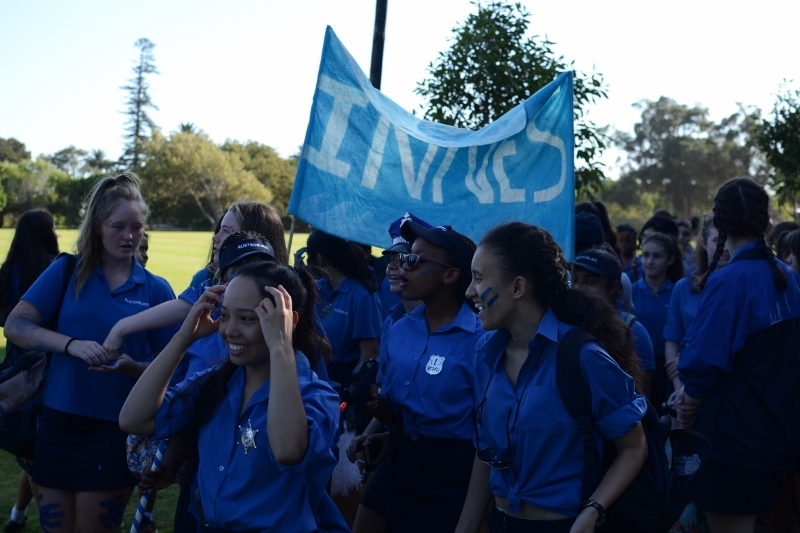 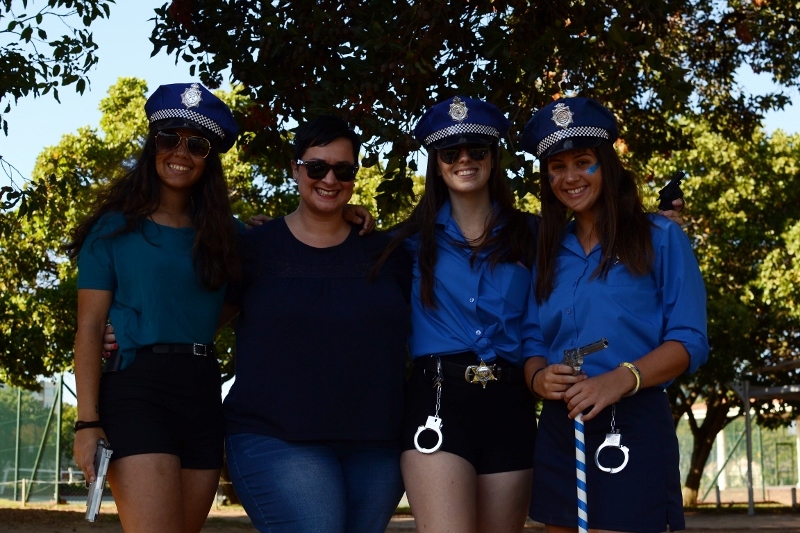 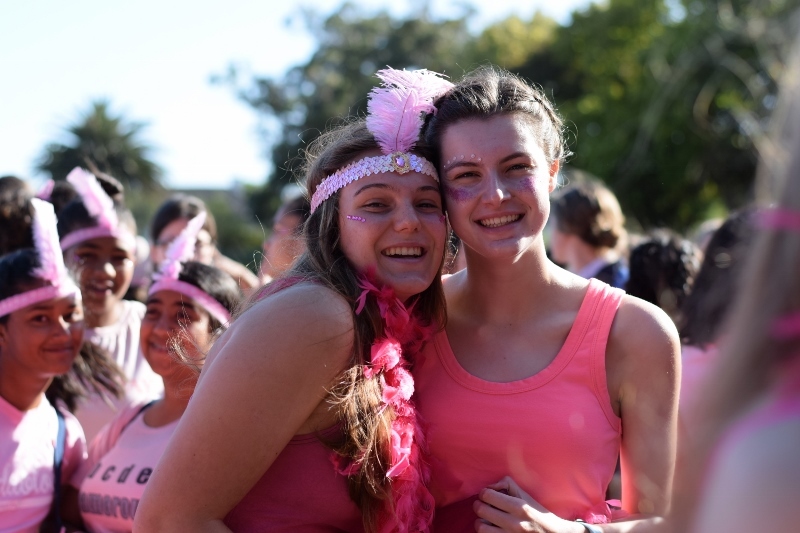 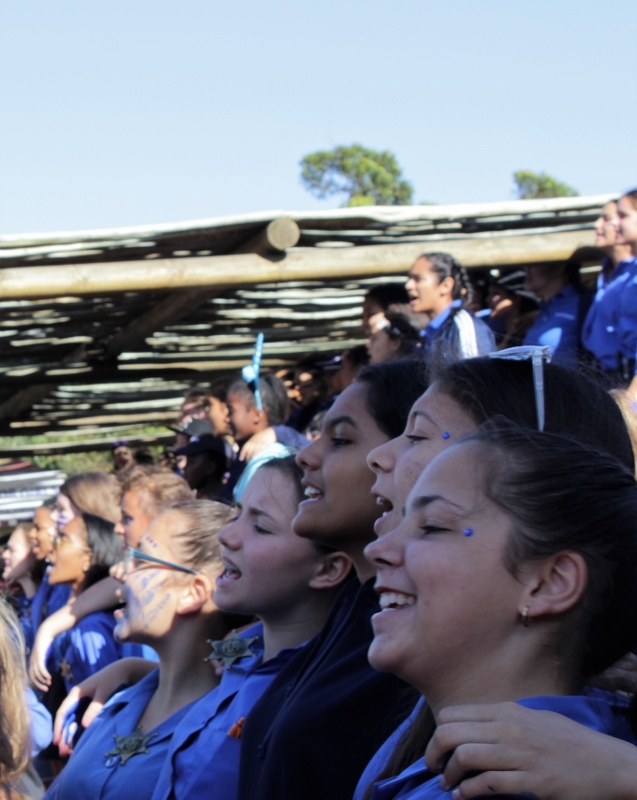 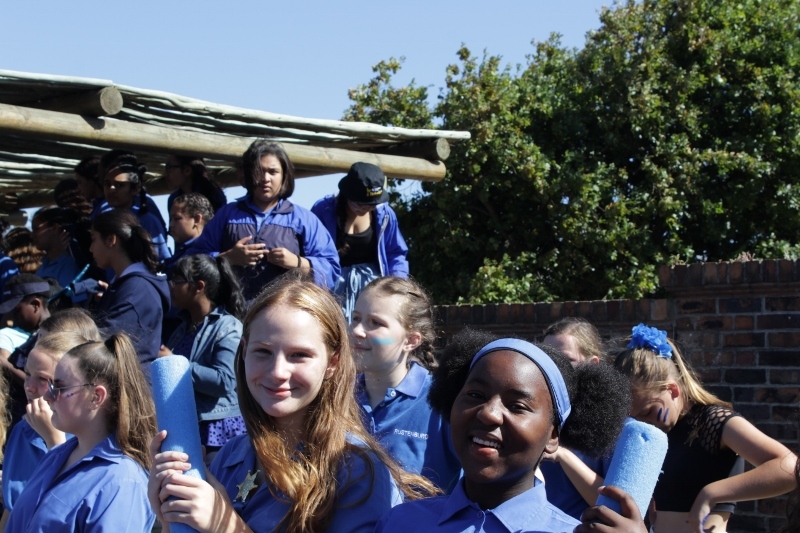 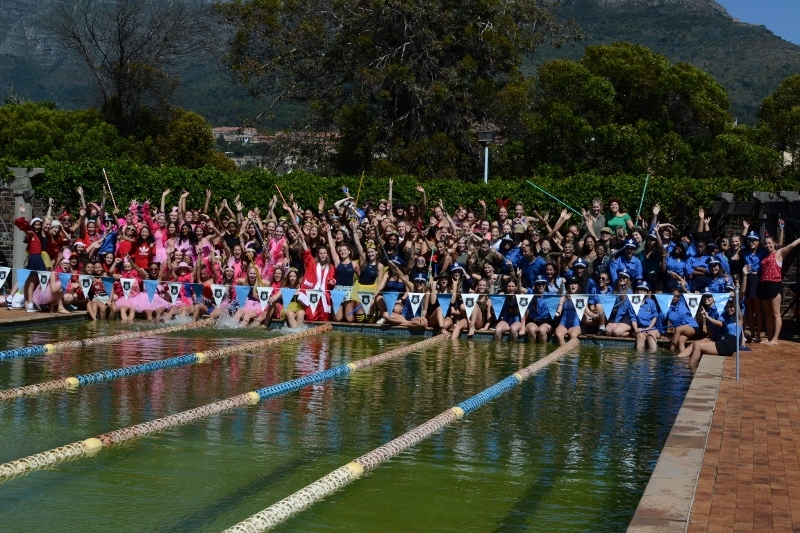 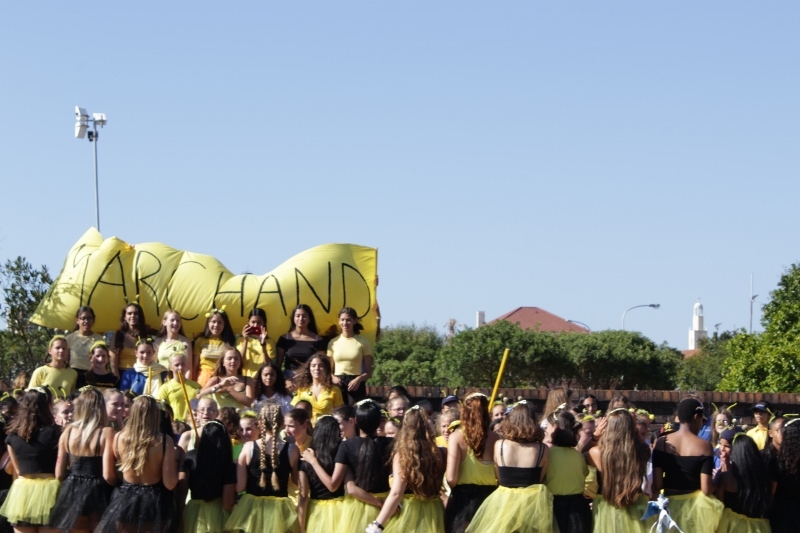 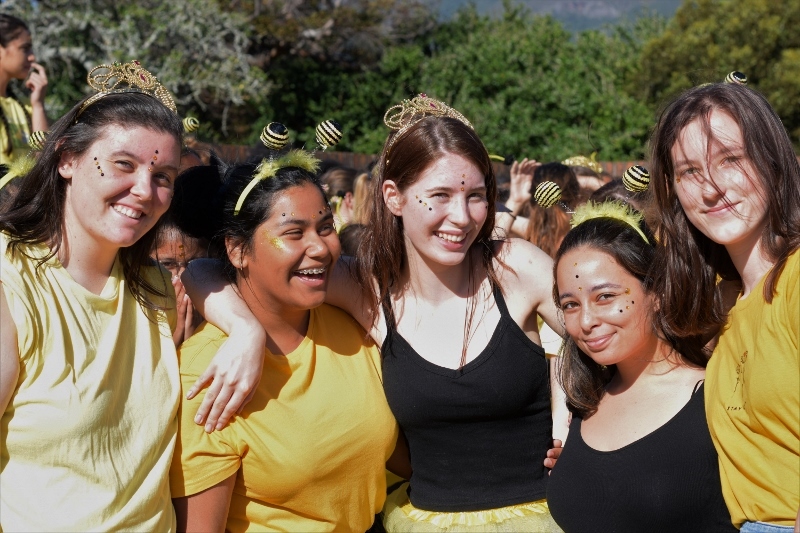 The Inter-House Gala took place on Friday 1 February. 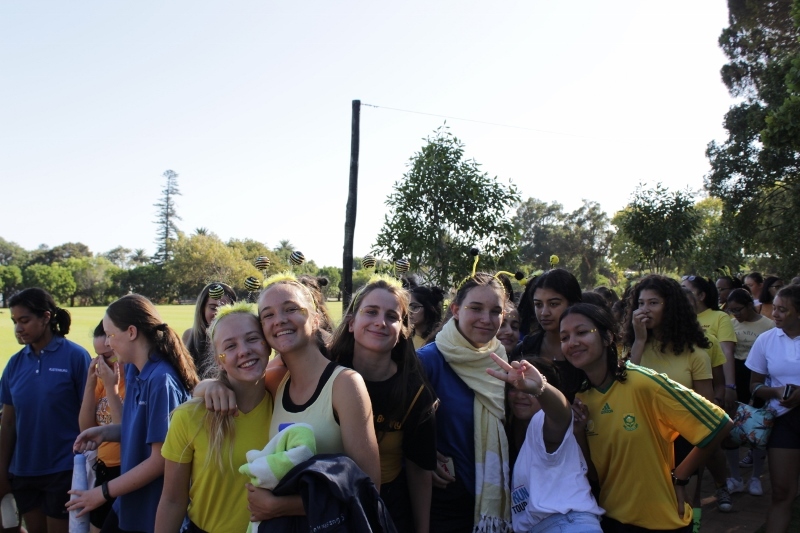 Our five houses all dressed up according to their respective colours and themes and headed down to the pool early in the morning to cheer for the swimmers. 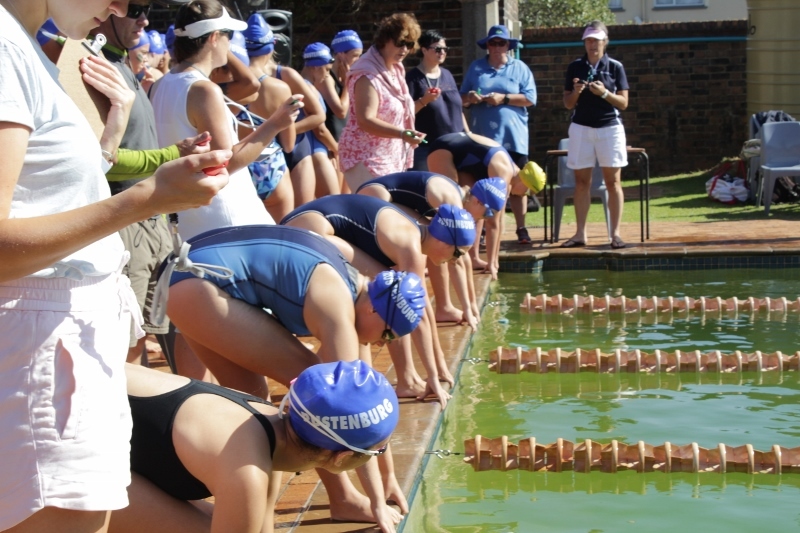 All the swimmers performed outstandingly but most importantly, there was so much spirit and camaraderie present. 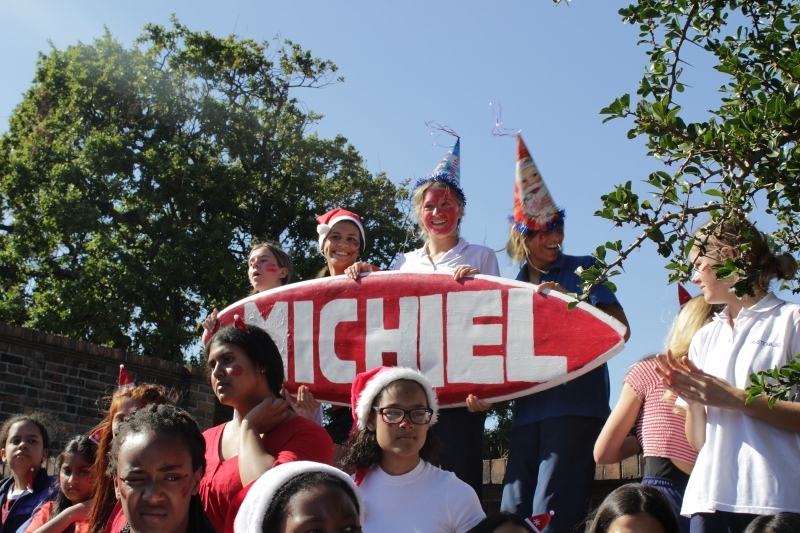 Michiel Vos came away with the Spirit Cup and Bleby with the Swimming Trophy. 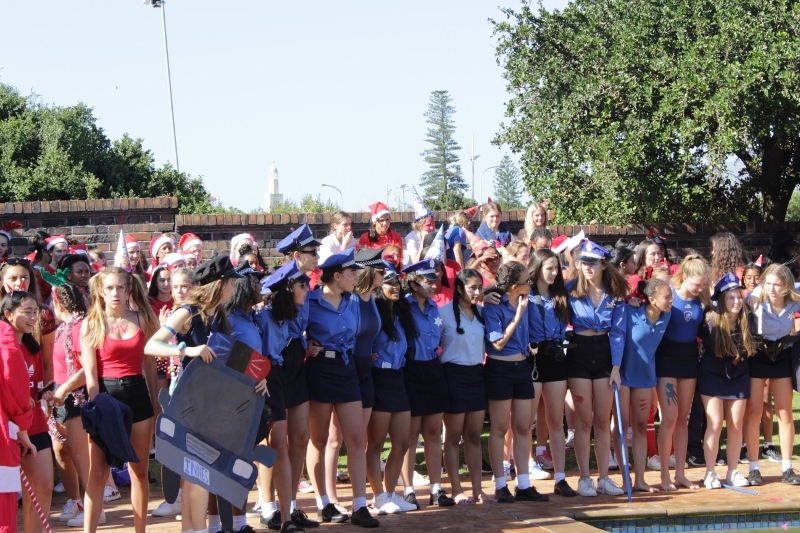 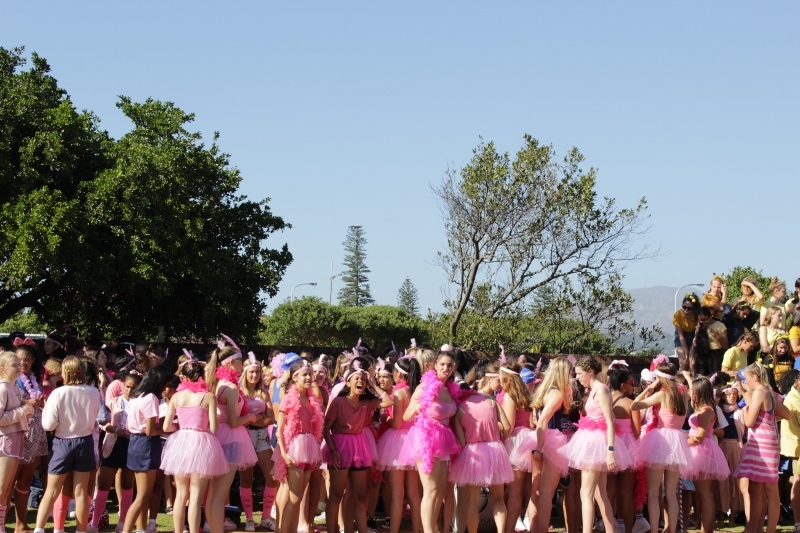 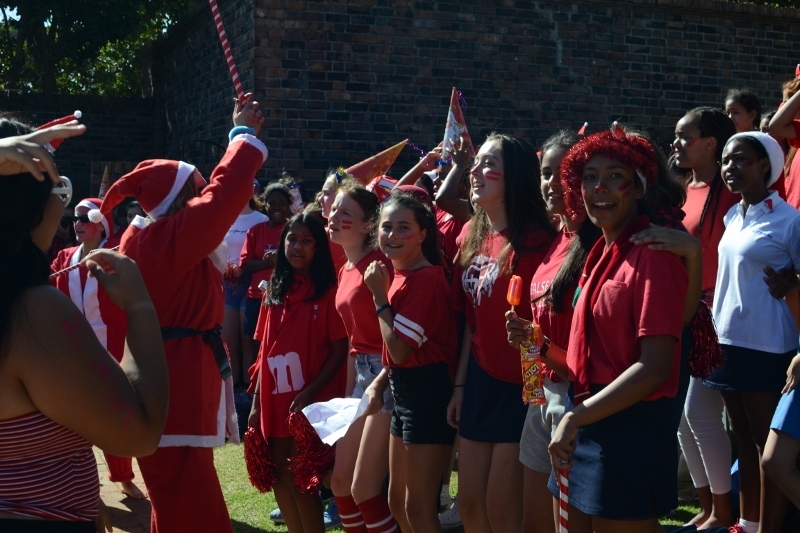 The matrics won the grade relay, – this is the same group who has won it for the past few years. 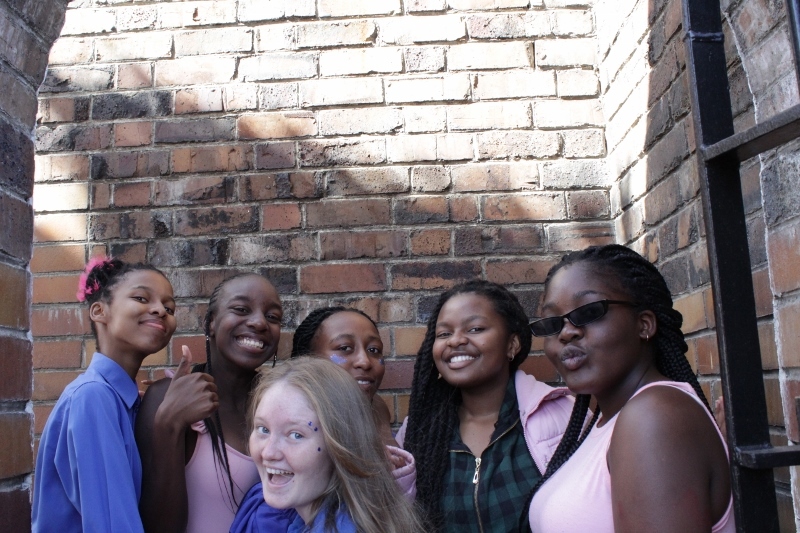 It was a fun-filled day and was thoroughly enjoyed by all the girls.